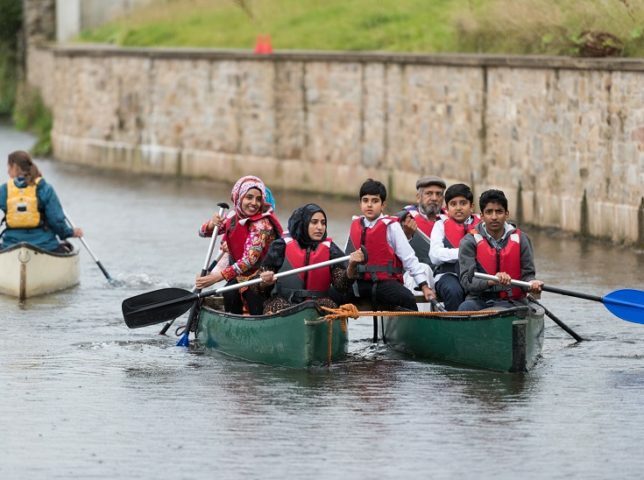 Burnley Canal Festival is a FREE, family-friendly and non-profit community event celebrating Burnley’s matchless towpath environment. 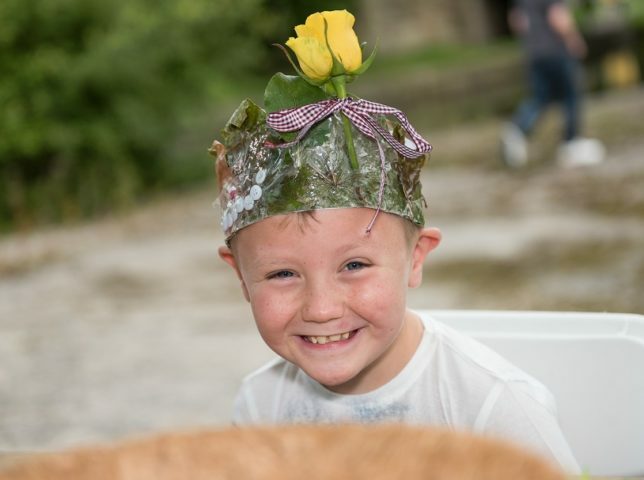 For its sixth year, over August Bank Holiday weekend, we wanted to showcase Burnley’s unique canalside environment and bring people together to meet, mingle and, very importantly, to have fun! 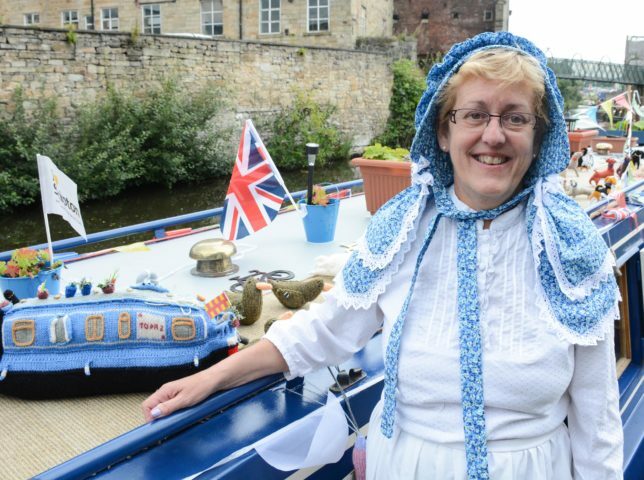 2016 was the biggest Festival yet as 12,000 people took a Slow Boat to Burnley for an enlarged edition of the Festival celebrating the 200th anniversary of the canal. 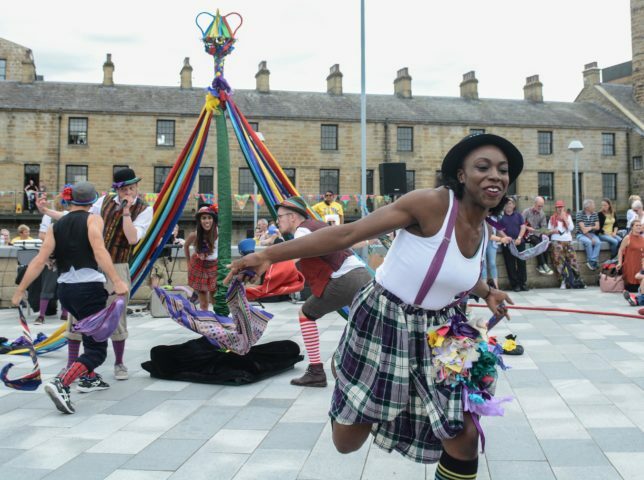 Music, dance, performance and spectacle, fun fair, food, workshops, craft stalls and waterborne activities were back to take you on a trail of magic and discovery through Burnley’s unique canalside environment and heritage. 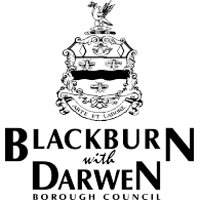 You can see the full festival programme of everything that took place here! Here’s what happened last year! Mid Pennine Arts were delighted to be working on the festival again, so close to their home in Burnley, continuing the partnership with events company extraordinaire, Deco Publique, behind such brilliant events as the National Festival of Making in Blackburn, along with the dedicated volunteer committee, Burnley Council, Canal & River Trust and other community organisations. 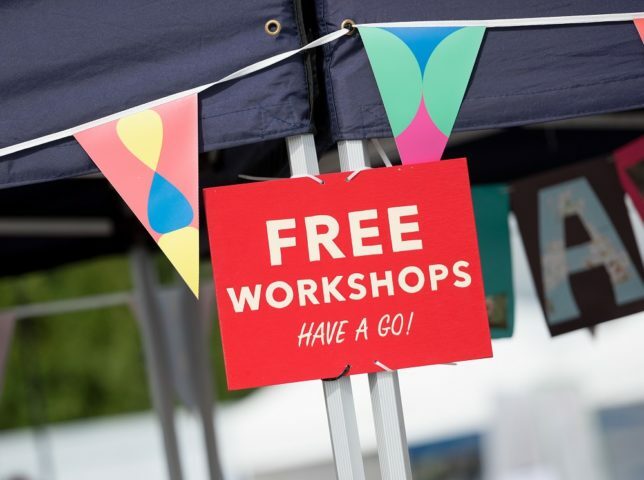 The Festival was supported once again by the Super Slow Way programme for Pennine Lancashire.